Can Blade Runner 2049 hold onto the top spot? A few new movies hit theaters this October weekend. Hit Factor: Jackie Chan revenge movie. 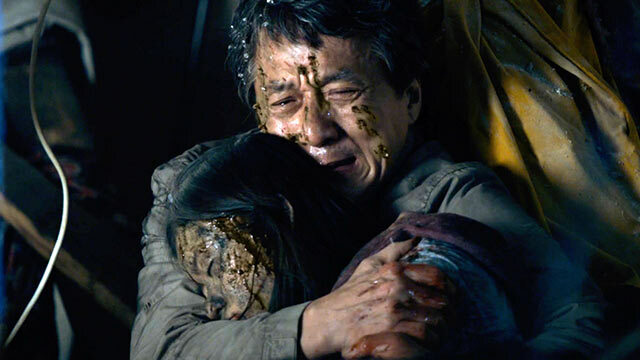 Flop Factor: It may be too dark casual Jackie Chan fans. Flop Factor: Not much marketing compared to the recent Blumhouse hit movies.